Eating well is tough. We get mixed messages from science and government, from profit-seeking companies and health-promoting institutions. Don’t eat that but eat lots of those things, they say. In this confusing food environment, it is difficult to appreciate the moral, medical, and environmental consequences of our eating. How can we make sure our chomping choices are good for us as unique individuals? How can we each eat well for ourselves as well as for society, the environment, and economy? A new approach to eating is urgently needed. In Eating Ethically we explore an eating strategy that is informed by biology, supported by philosophy and religion, and personally achievable. 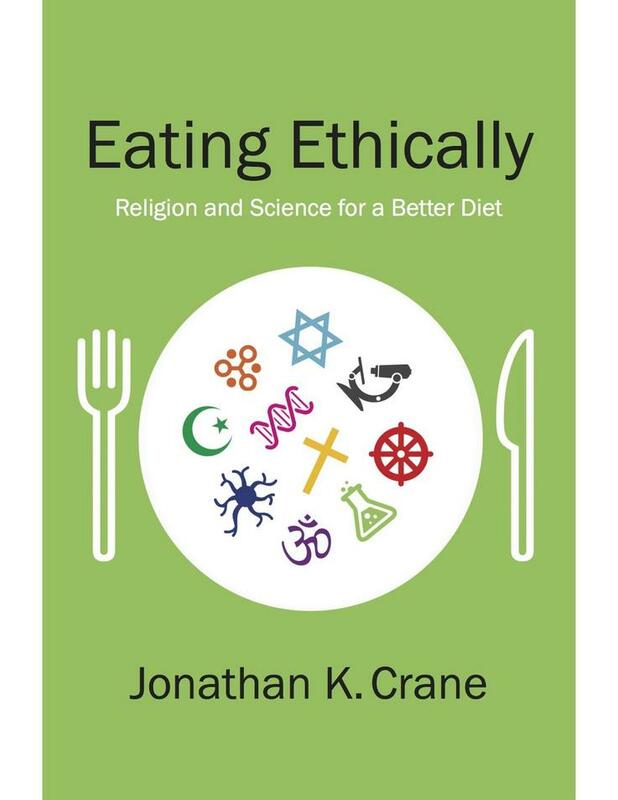 Eating Ethically draws from various traditions, especially Judaism, Christianity, and Islam, to understand what it means to eat, to be an eater, and the nature of the eaten. These ancient sources argue for a shockingly wise and simple eating strategy. Philosophy, anthropology, psychology, and many other fields concur with the proposal. Even cutting-edge science on metabolism and nutrition is finding that this ancient consumptive wisdom is probably the healthiest way to eat. 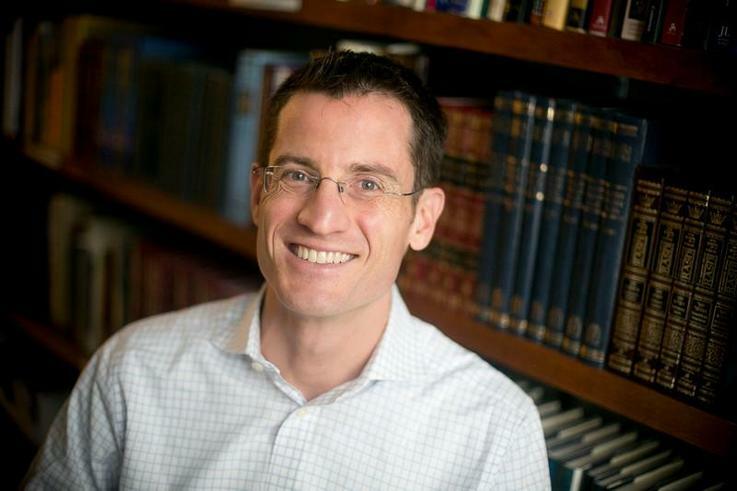 Jonathan K. Crane is the Raymond F. Schinazi Scholar in Bioethics and Jewish Thought at the Emory University Center for Ethics. He is the author of Narratives and Jewish Bioethics; editor of Beastly Morality: Animals as Ethical Agents; and co-editor of The Oxford Handbook of Jewish Ethics and Morality.